Make sure you never run out of magical photos to share with the 40 – Pack Lifeprint Harry Potter 2 × 3 Film Sticky Back Photo Film. Use this film to bring your photos to life to share with your wizarding and muggle friends throughout the world. 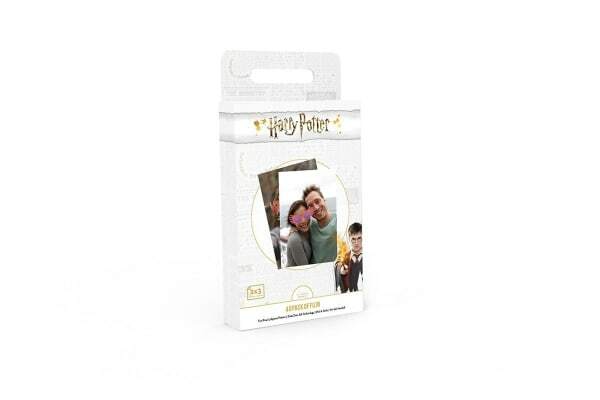 Simply make sure your Lifeprint Harry Potter Photo & Video Printer is loaded up film and let the magic begin!